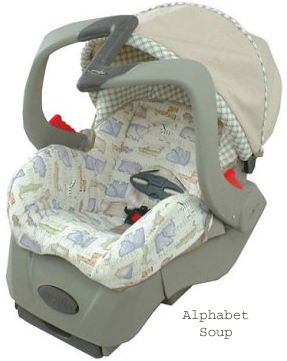 Safe car seats for your newborn infant. 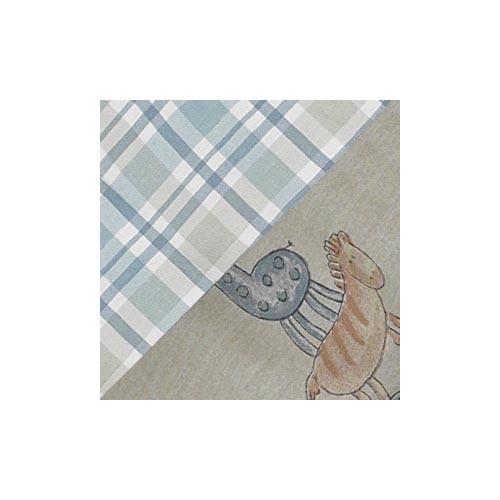 Fun Infant Zone. 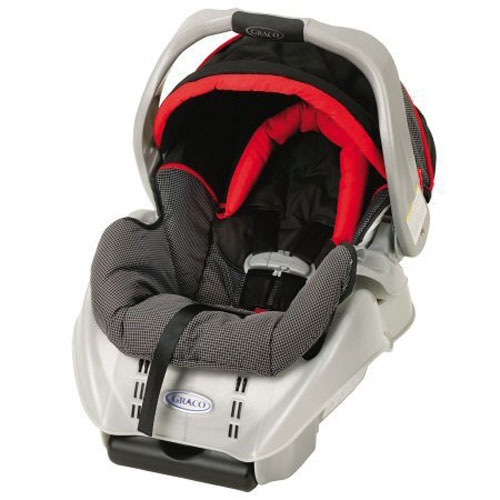 Top Toddler Car Seat product selection. 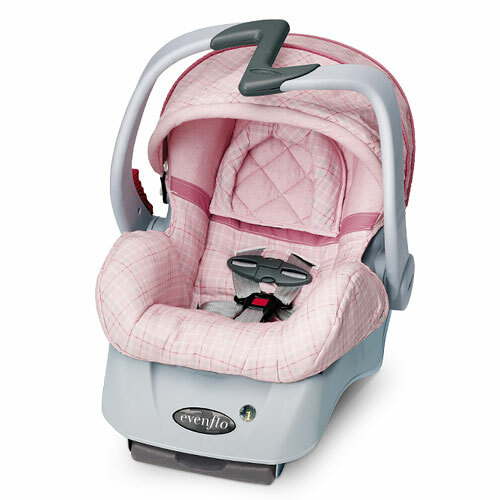 Top-rated for safety and ease of use by leading consumer magazines, the SnugRide carries infants up to 22 lbs in secure comfort. 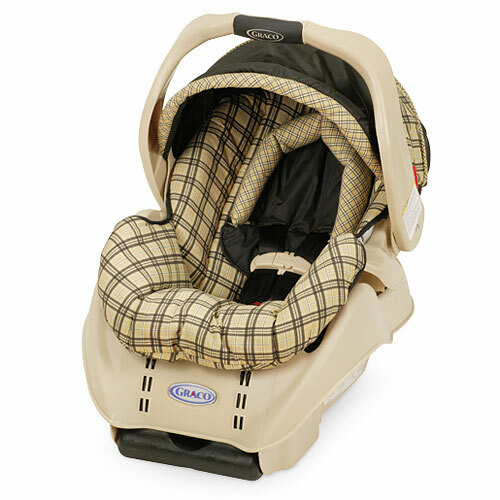 Features include a five-point harness, an ergonomic carrying handle, a stay-in-car base, a deluxe canopy. Features: * EZ Carry™ handle with patented "Z" shape * Separate integrated contoured base * 3-position adjust base with and easy to use adjuster * Base position indicator window * Squeeze-n-Go release * Central Track Ball Angle indicator. 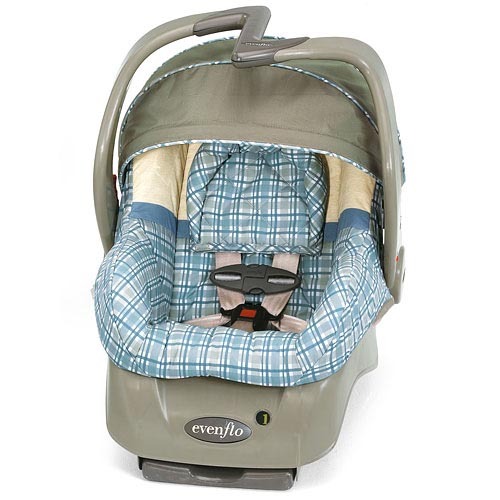 The Evenflo Embrace Infant Carrier has all the amenities you would expect from the Evenflo name. 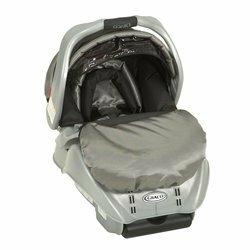 This carrier has the patented "Z" handle for ease and convenience, separate contoured base, squeeze-n-go release, one-hand harness adjust. 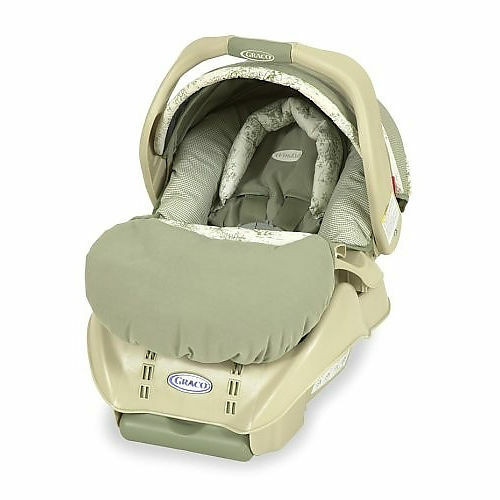 The Chicco KeyFit Infant Car Seat is the premier infant carrier for safety, comfort, and convenience. 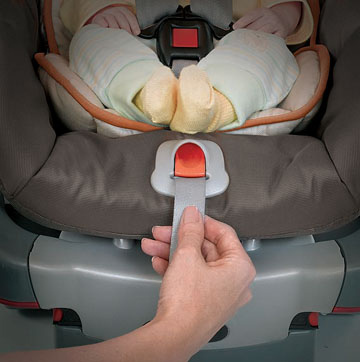 With its removable newborn insert, the KeyFit Car Seat will accommodate your baby from four to twenty-two pounds.